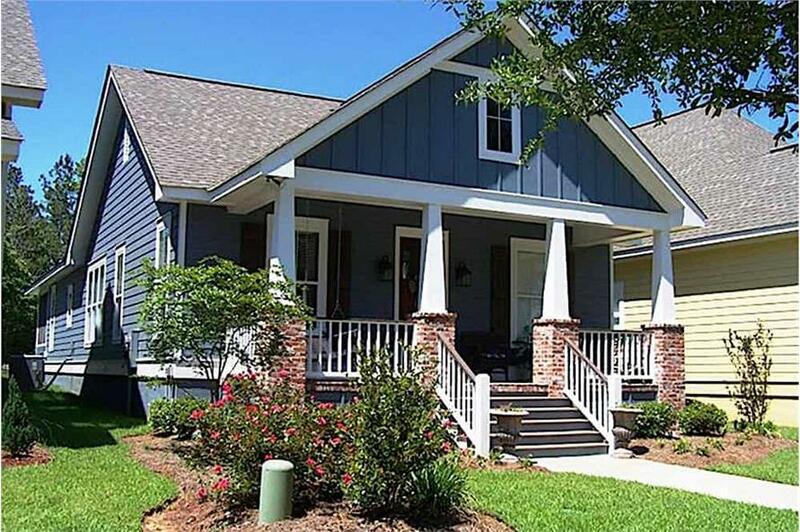 This charming bungalow cottage home with Craftsman detailing (Plan # 142-1079) has 1800 square feet of living space. The one-story floor plan includes 3 bedrooms and 2 1/2 bathrooms. 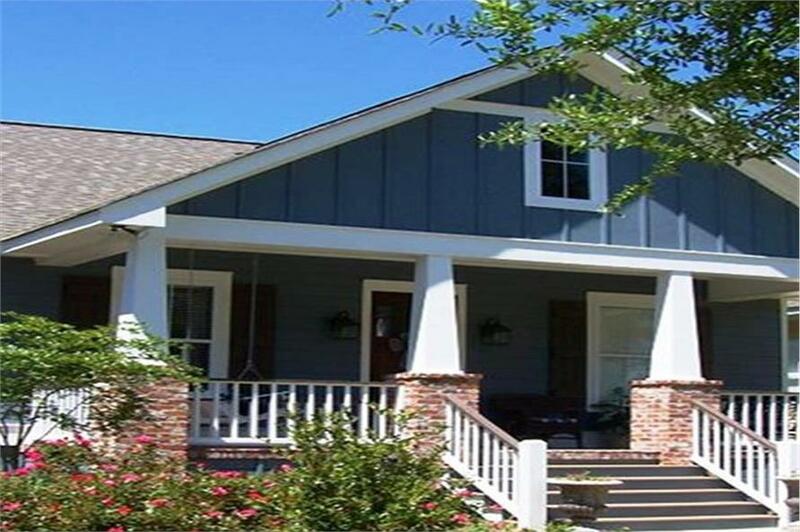 The exterior of the home has a welcoming covered front porch. Inside, the great room opens up to the dining room and kitchen, which includes a large island and breakfast bar. Toward the rear of the home is a well-designed main floor master bedroom suite with spacious master bathroom. A carport is at the very rear of the home. Please Note: Ordering 2x6 Exterior Wall Framing option will require an additional 5 business days before plan can be shipped. PLEASE NOTE! On some plans, Basement Foundations, Materials Lists & 2x6 Conversions could take up to ONE WEEK to produce.